“We analysed the number of people that visit the attractions around the loch, along with those who took to the water to try to get a closer look for Nessie and then took other research into tourism spend on overnight accommodation and food,” said Mr Campbell. “We then added in the day trippers and from this we conservatively estimate that the draw of the monster is adding £40.7m to the local economy each year...."
The research has been endorsed by tourism ambassador and director of Loch Ness Marketing, Willie Cameron. “From my perspective and from the numbers and spend we see at the loch, I’d say that this is a very conservative estimate but at over £40m per annum, it shows that Scotland’s rural economy can make a significant contribution to the health of the overall Scottish economy,” he said. Nick Halfhide, of SNH, an organisation that promotes Scottish wildlife and natural habitats, said the 17-year-old code of practice remained relevant today. He said: "There was a lot of activity on the loch at the time about Nessie. "So, partly serious and partly for a bit of fun, we drew up a contingency plan about how we would help Nessie if and when she was found." Mr Halfhide said: "Some of the lessons we learned then have been relevant when we have reintroduced species like sea eagles, and were used when, a couple of years ago, four new species were found in the sea off the west coast." "I don't believe in the idea of a monster, but I'm open to the idea that there are things yet to be discovered and not fully understood. Maybe there's a biological explanation for some of the stories." 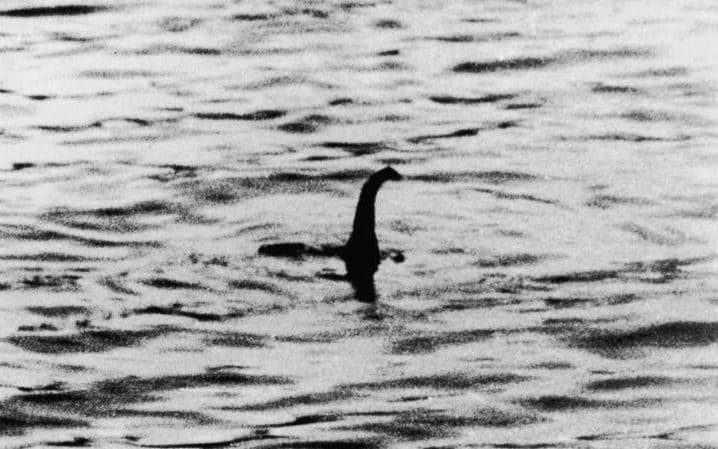 "While the prospect of looking for evidence of the Loch Ness monster is the hook to this project, there is an extraordinary amount of new knowledge that we will gain from the work about organisms that inhabit Loch Ness - the UK's largest freshwater body..."
"There is this idea that an ancient Jurassic Age reptile might be in Loch Ness. 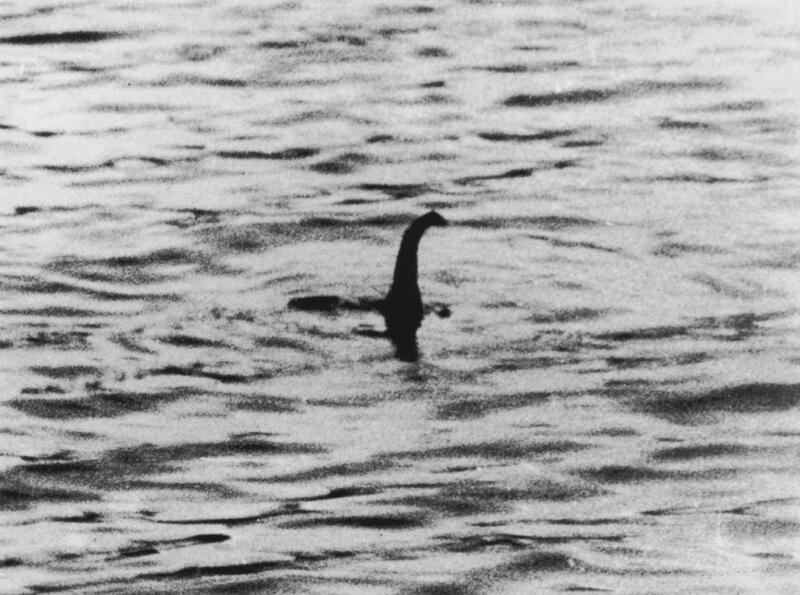 If we find any reptilian DNA sequences in Loch Ness, that would be surprising and would be very, very interesting." Loch Ness Monster researcher Mikko Takala presents Nessie on the Net livestreams from cameras on Scotland's famed loch. 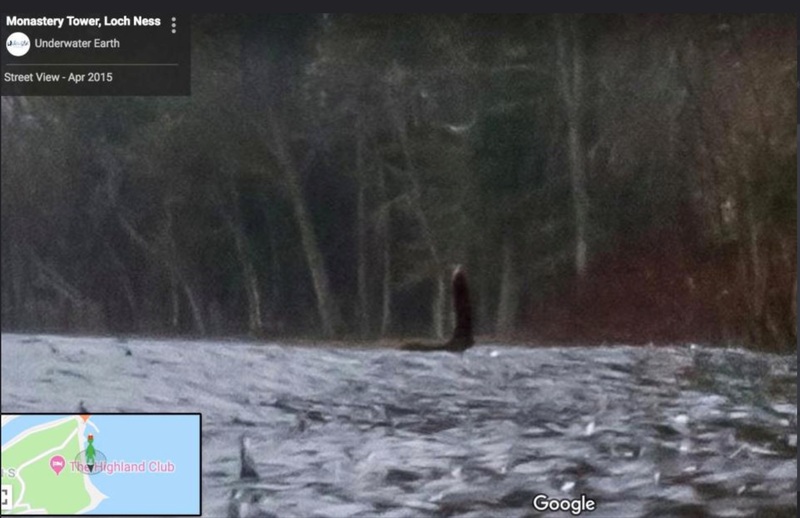 Did I just see a tree branch or was it a plesiosaur? Steve Feltham has been camped at Loch Ness for 25 years keeping a constant vigil for Nessie. He seems like a delightful happy mutant doing exactly what he wants with his life. "Some people think it's a giant eel," Feltham says. "Some people think there's a rip in time. Others believe there's a spaceship on the bottom of the Loch. It's more likely to turn out to be a big catfish." 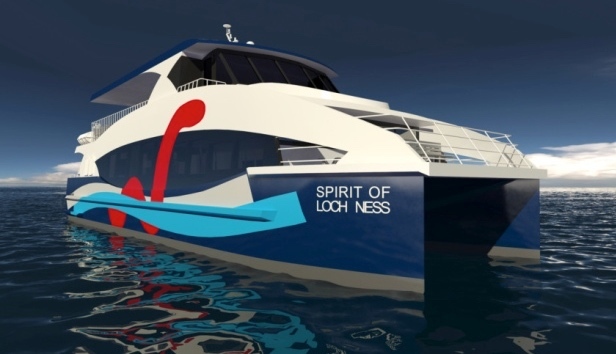 The specially-designed catamaran boasts superior features such as monster-sized windows on the main deck, to optimise ‘Nessie’ spotting opportunities. Meanwhile the upper deck will be open at the sides, but covered above, meaning passengers won’t be forced to come inside in bad weather. Toilets and a bar will feature on the main deck. The vessel will be powered by a pair of Volvo D9 MH main engines. Producing 313kW per side, these powerful engines are capable of propelling the vessel to speeds over 20 knots, whilst being extremely fuel-efficient at the same time. Oh, I'm sure that if Nessie does exist, it would certainly choose to frolick around this hulking beast speeding through the water. His current best guess is that "Nessie" is just a large catfish.